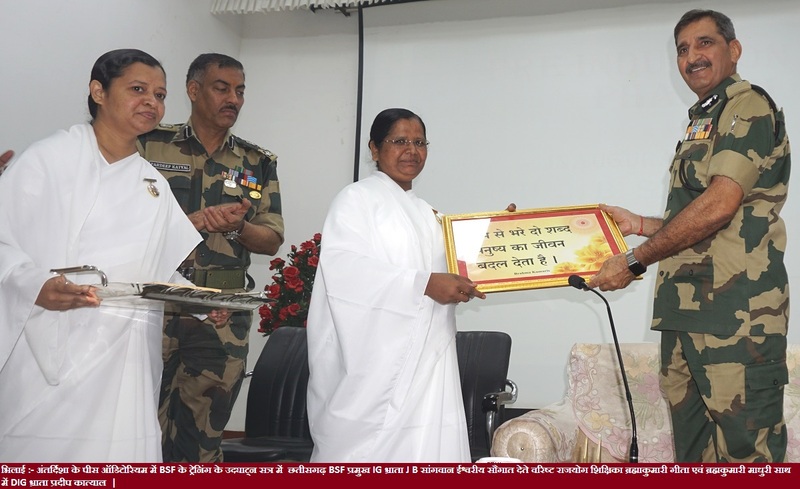 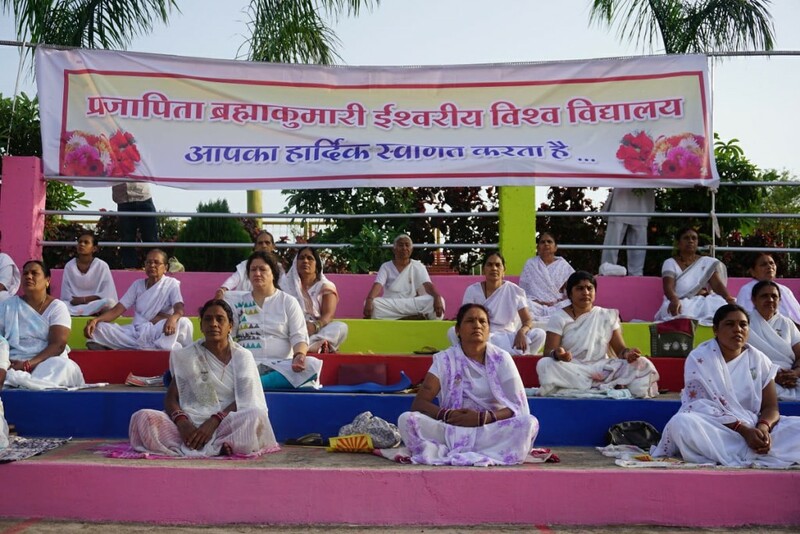 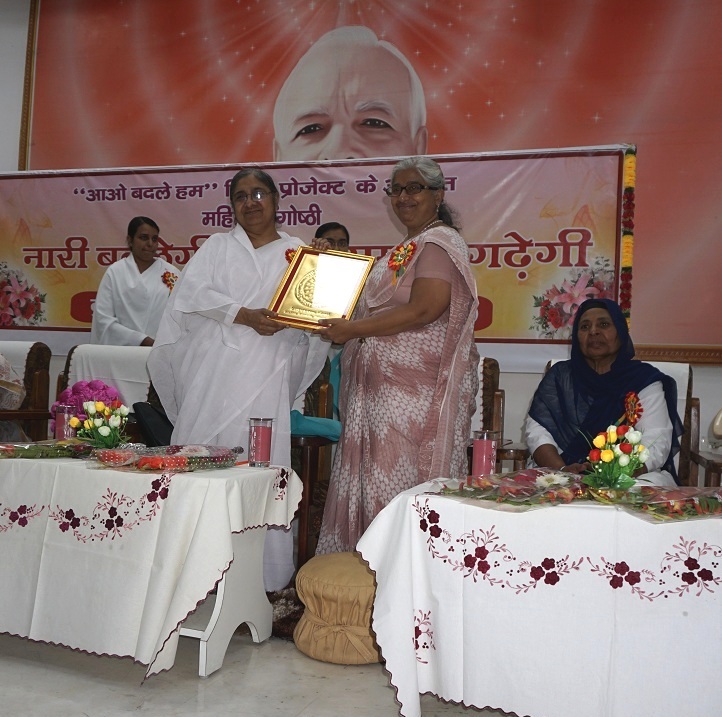 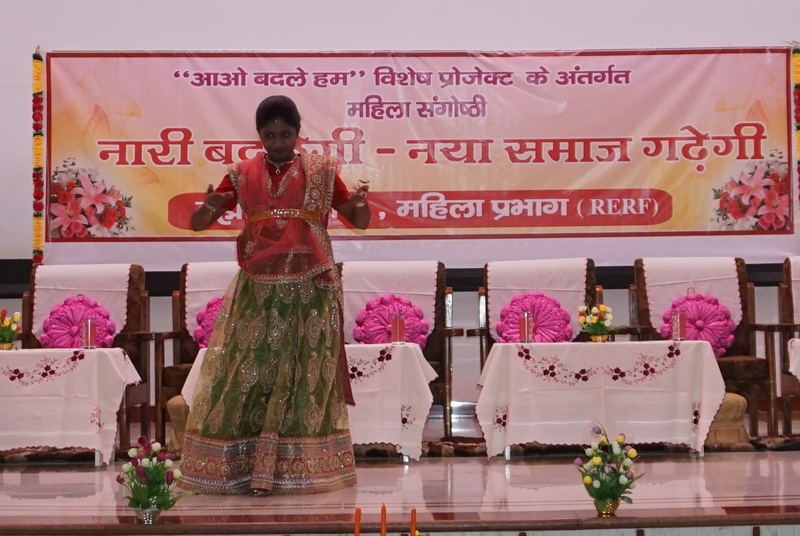 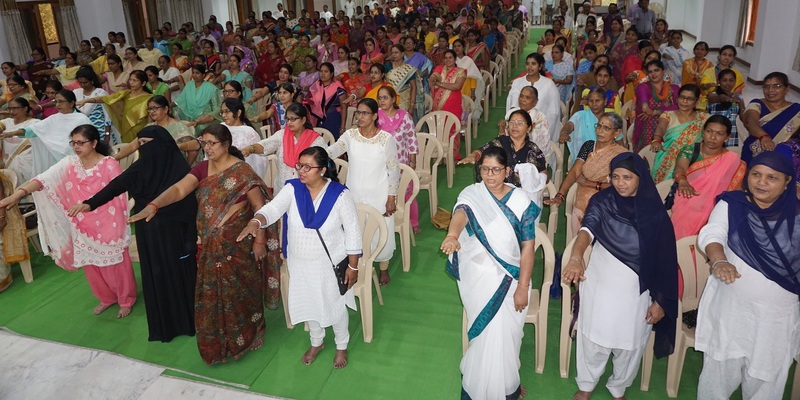 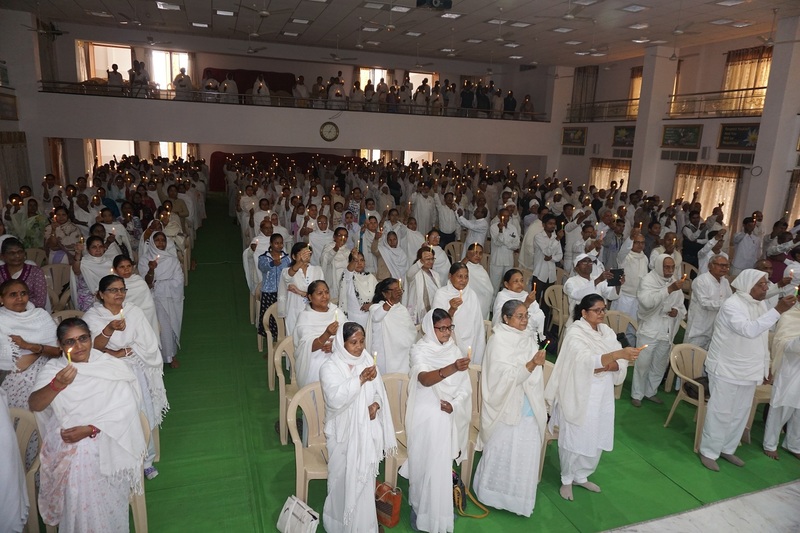 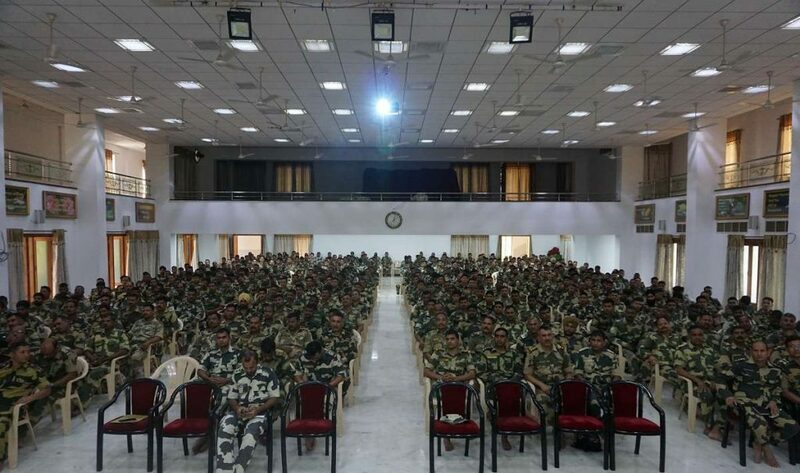 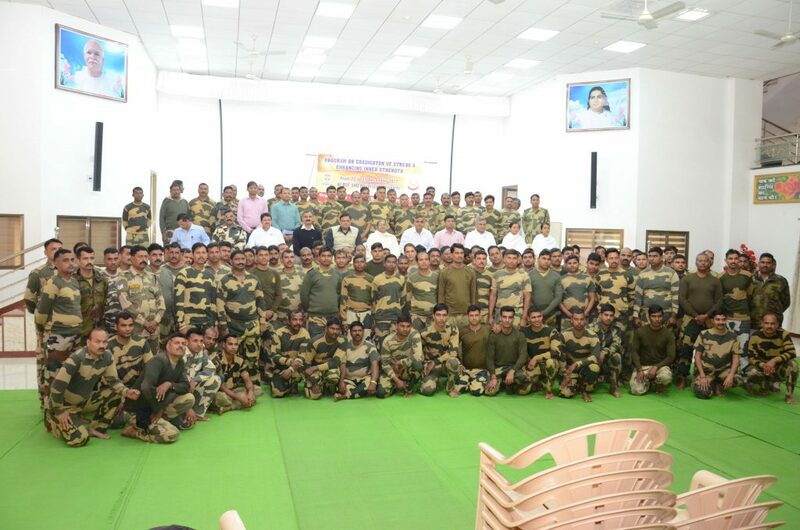 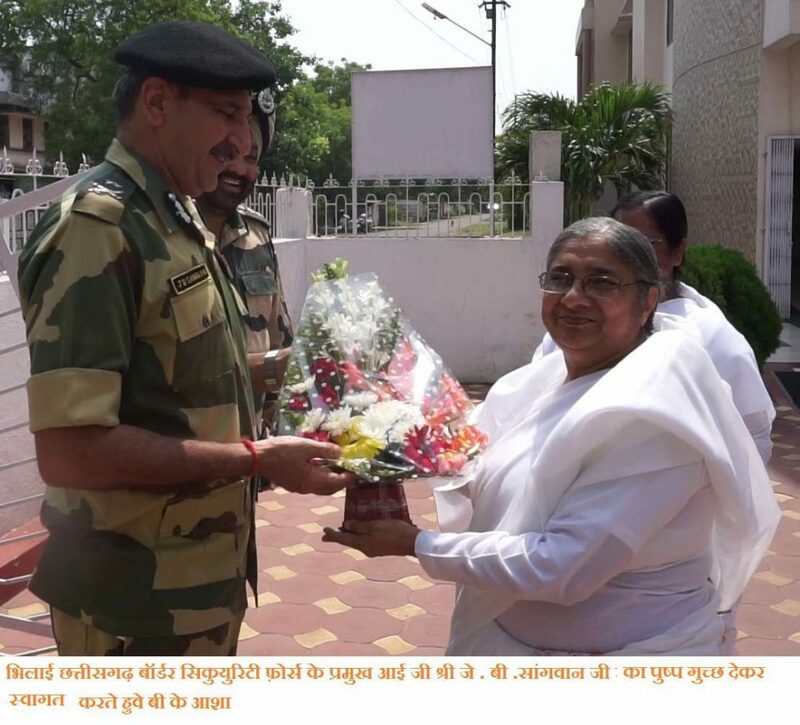 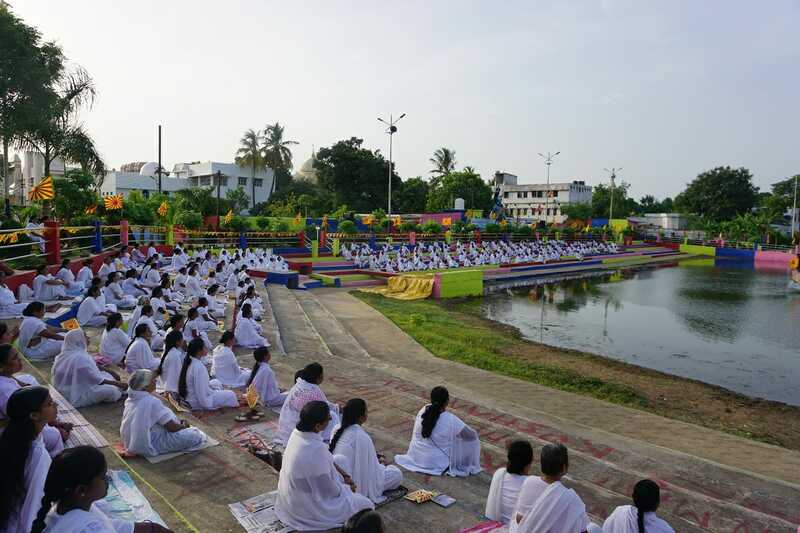 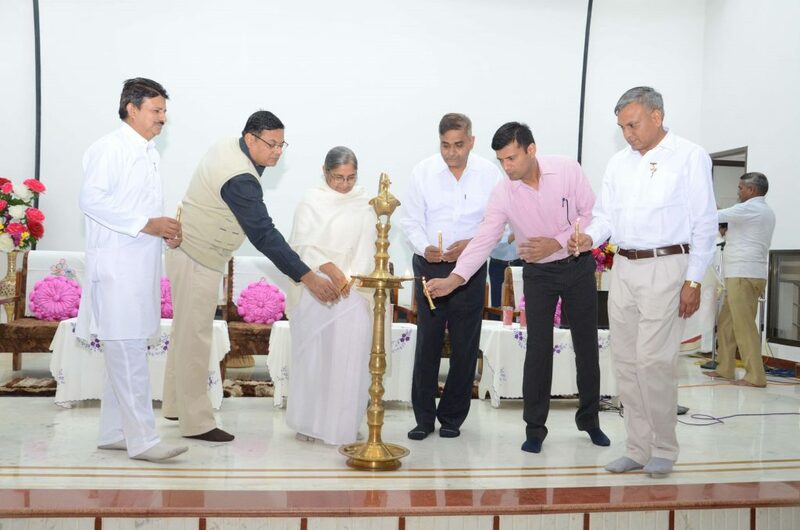 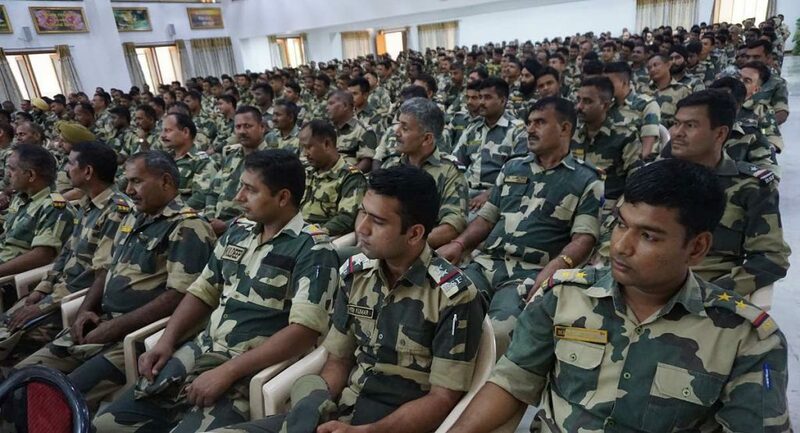 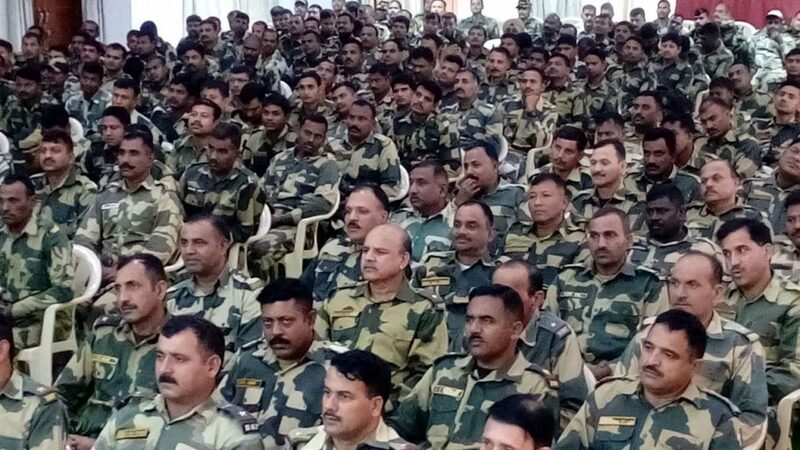 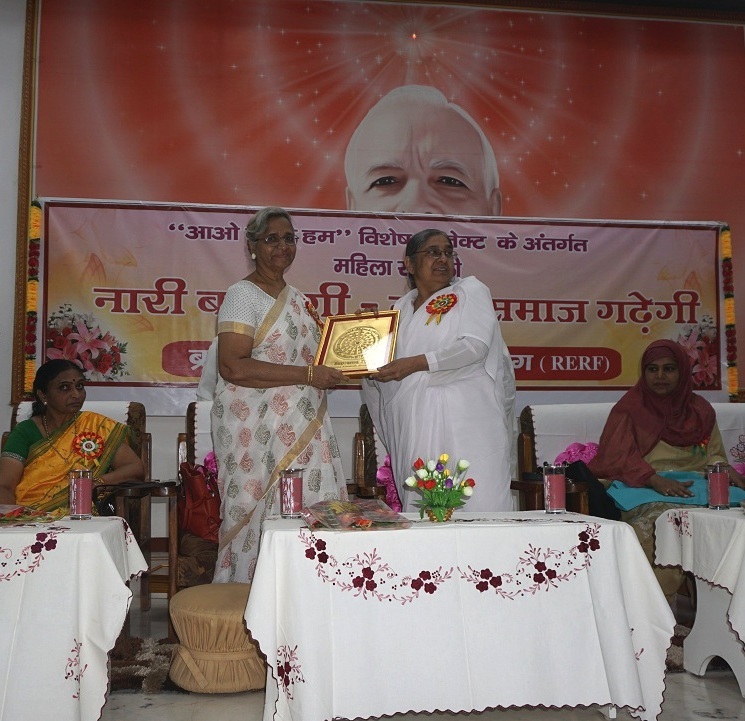 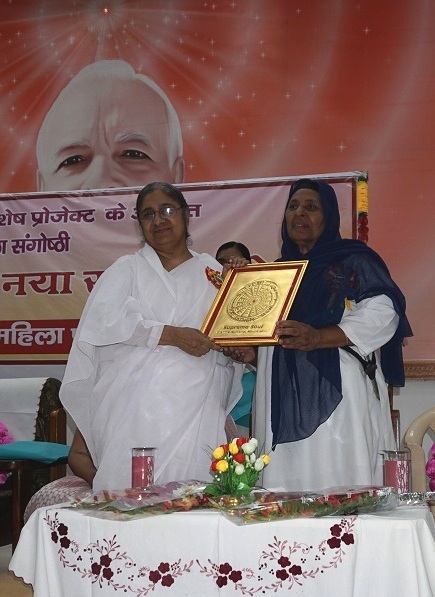 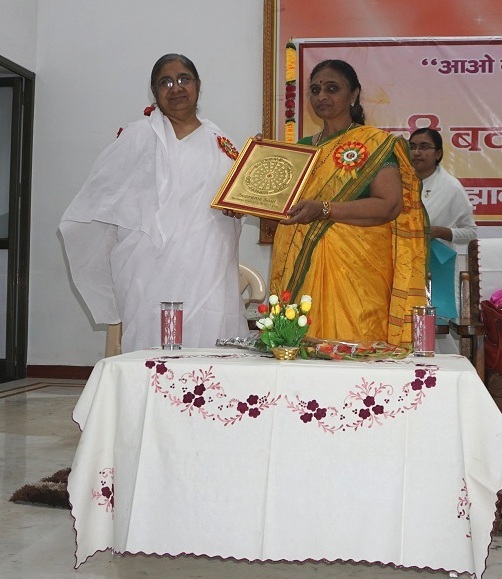 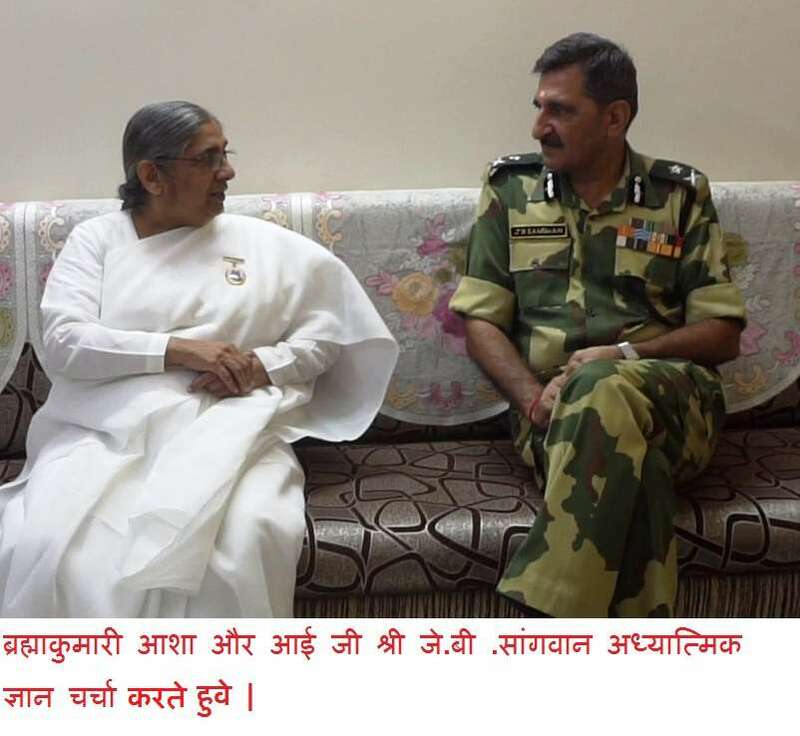 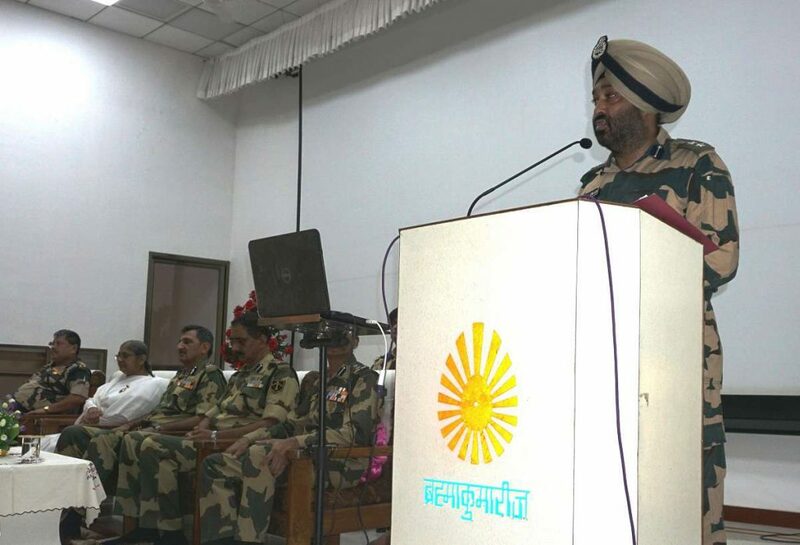 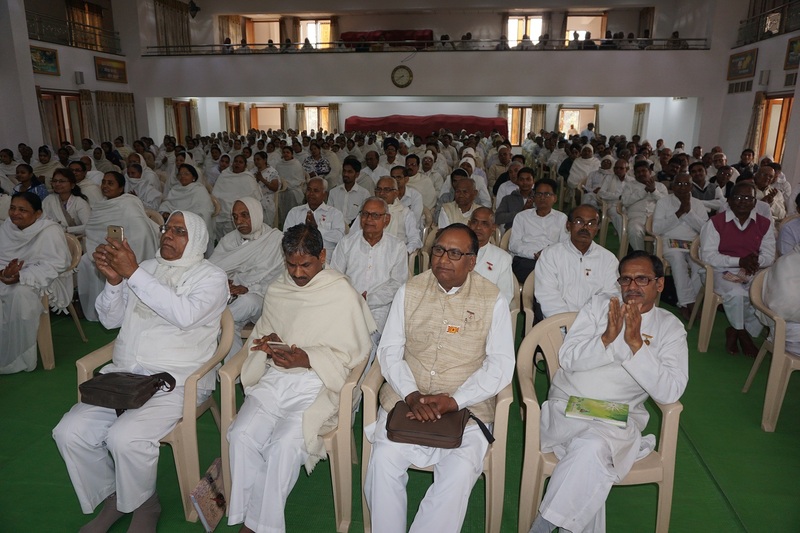 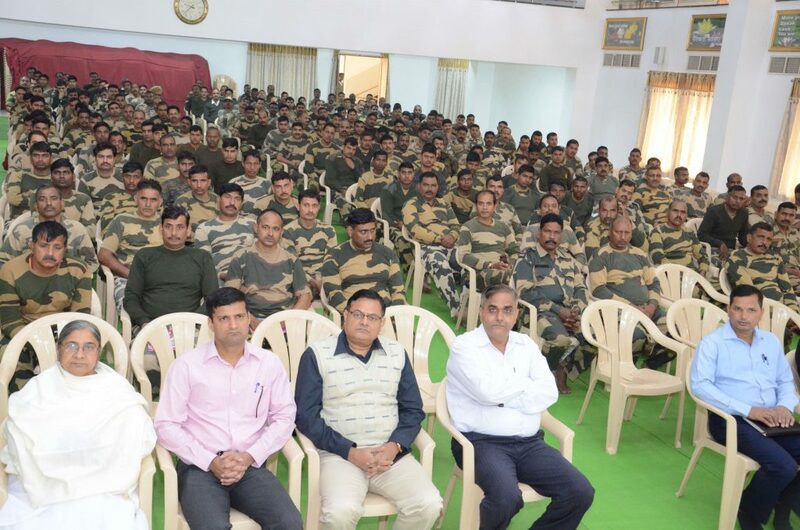 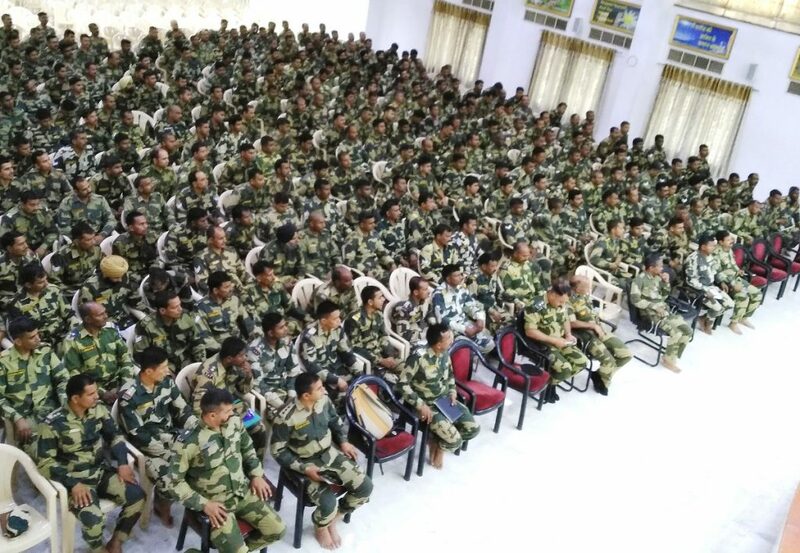 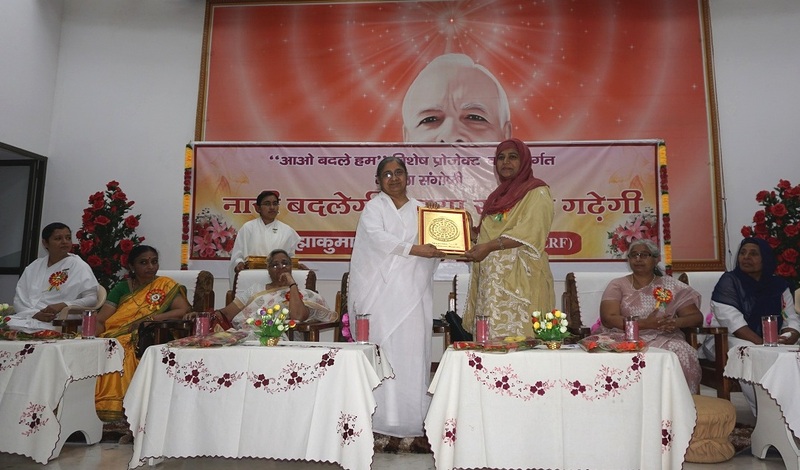 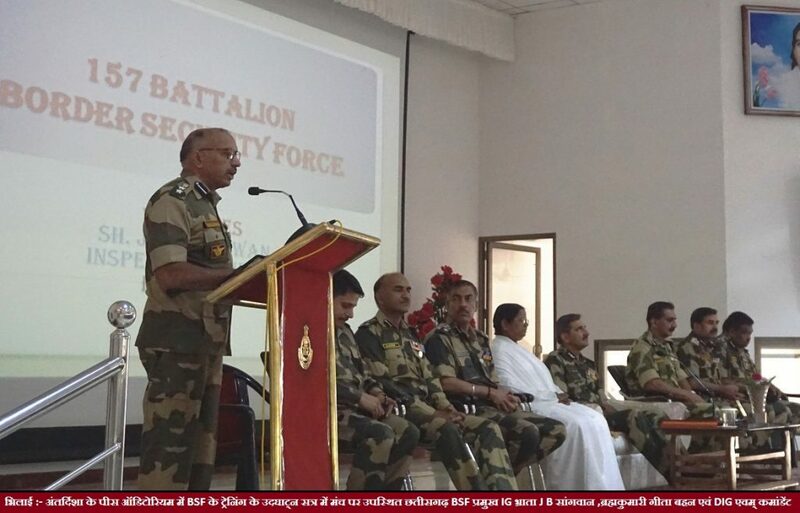 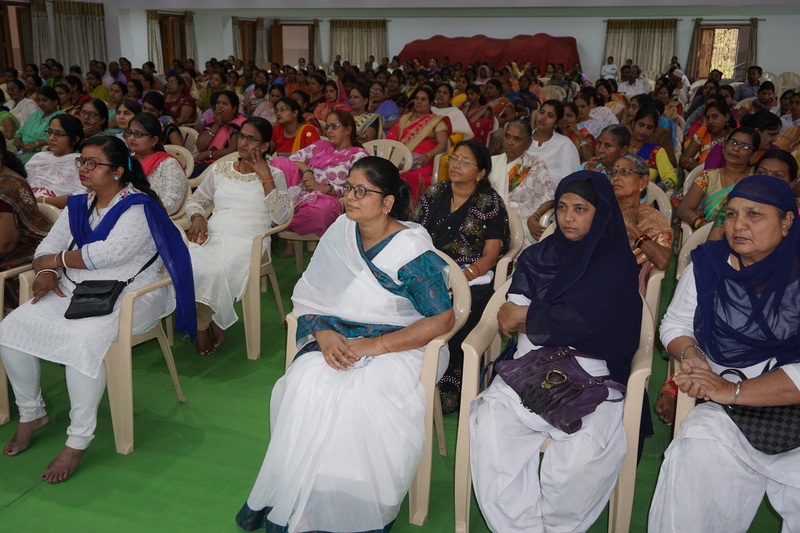 Regional In-charge of Brahma Kumaris, Chhattisgarh BK Kamla expressed her views on occasion of inauguration of “Change ourselves – Self Progress” programme in Peace Auditorium Sector 7. ,Bhilai. 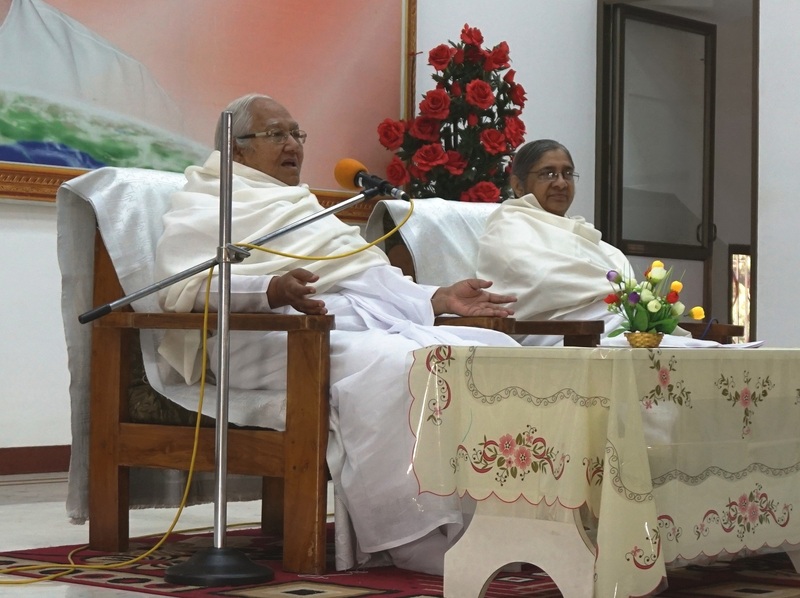 She shared that each of us are special as God is taking care of us. 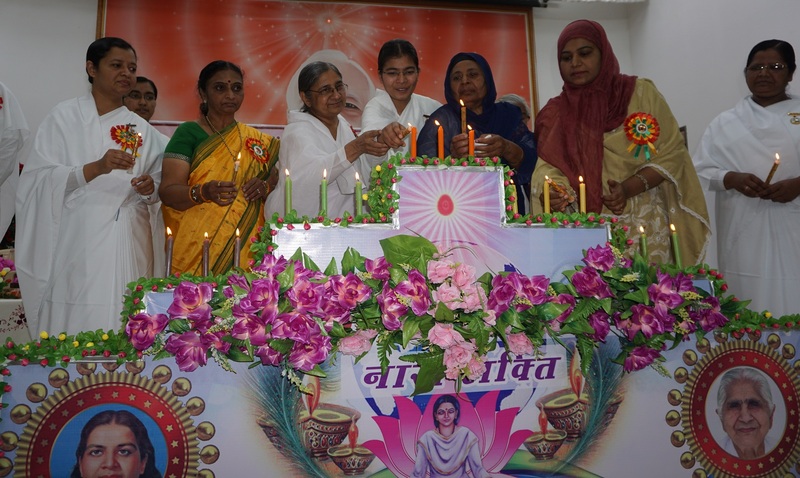 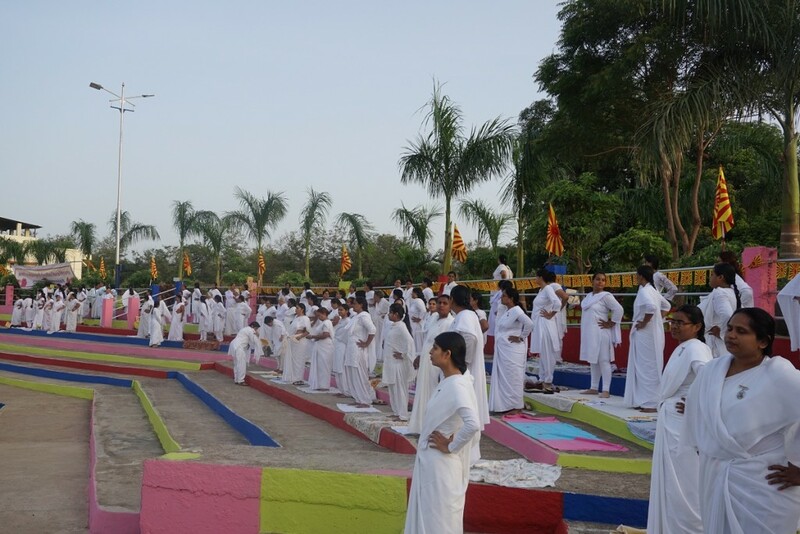 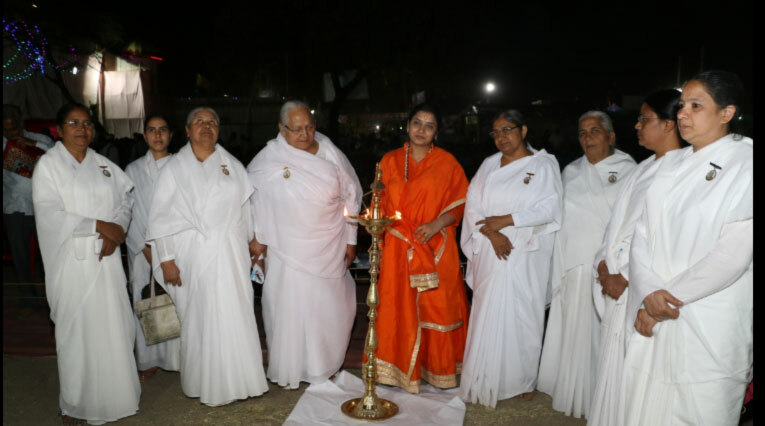 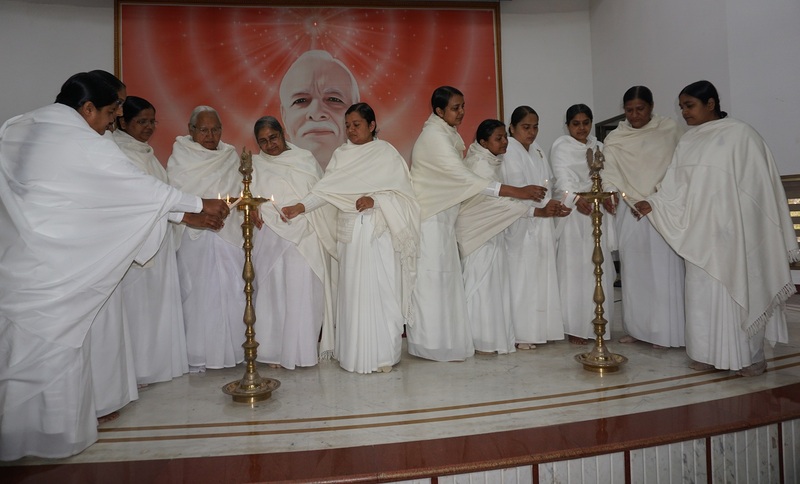 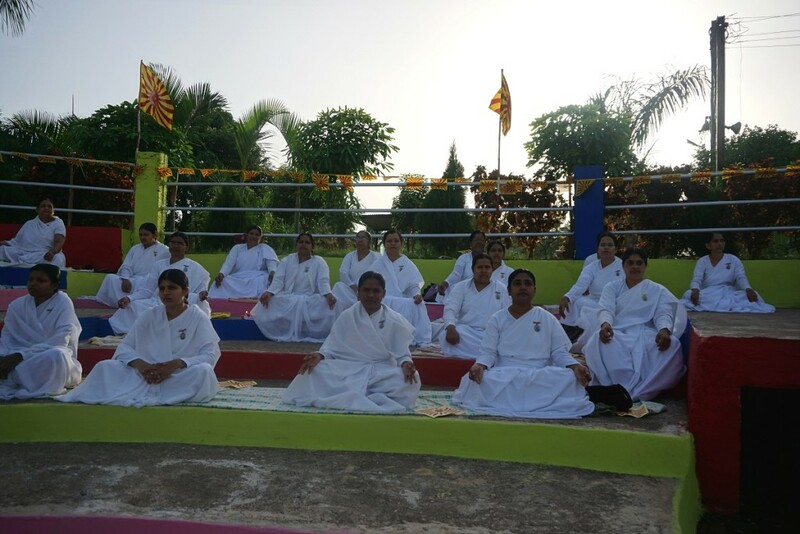 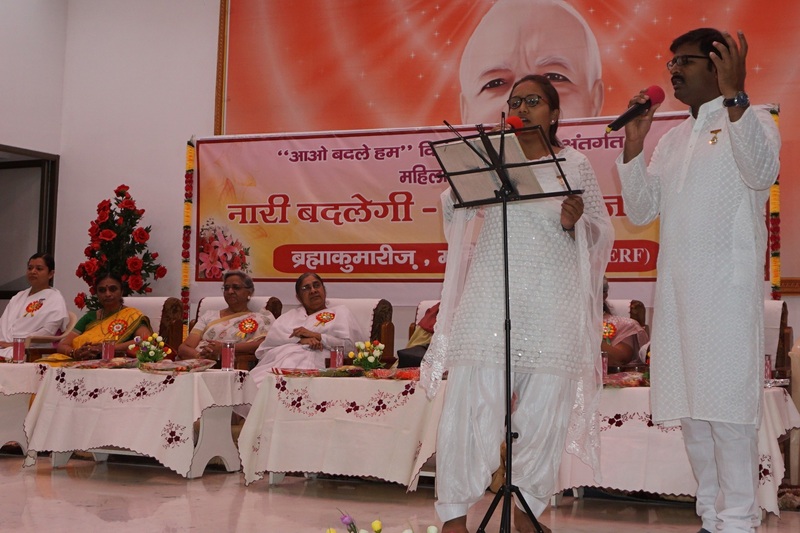 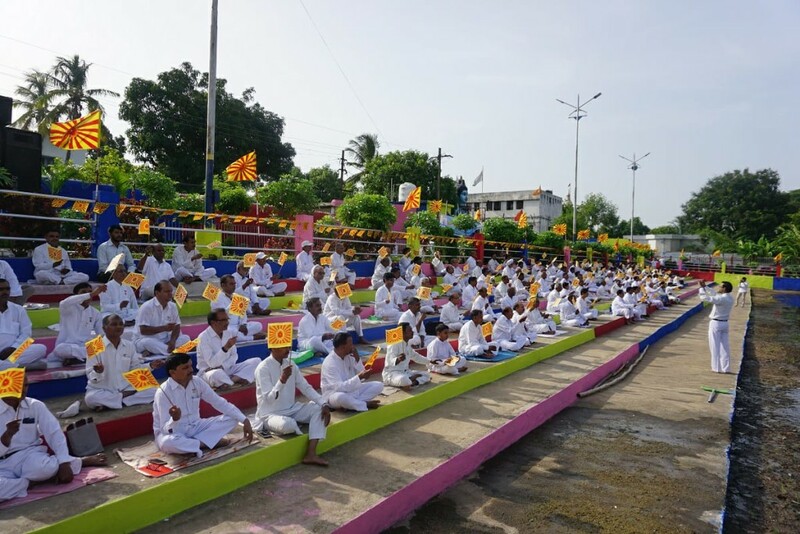 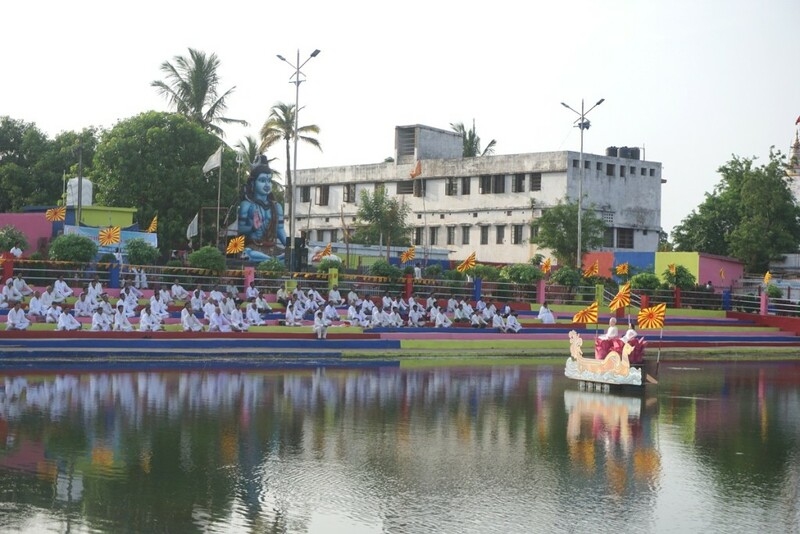 The program was started with candle lighting by BK Kamla, BK Asha any other Brahma Kumaris at Chhattisgarh. 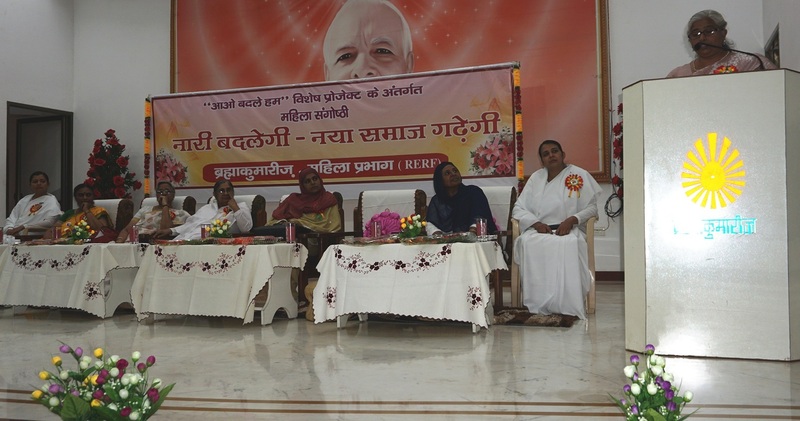 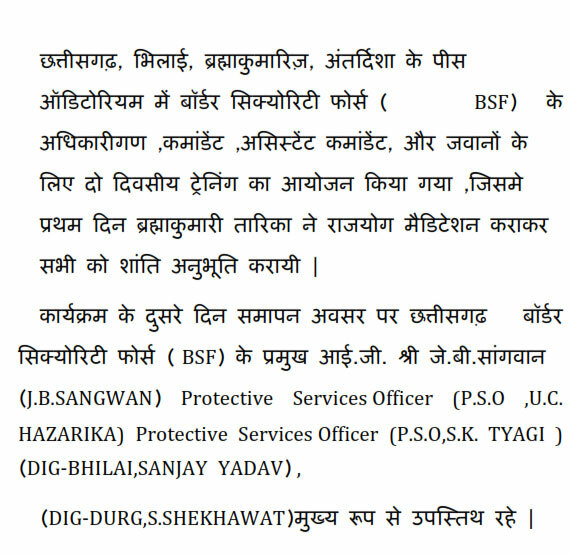 BK Kamla expressed that human desires can never be fulfilled, and one should use facilities as per need only. 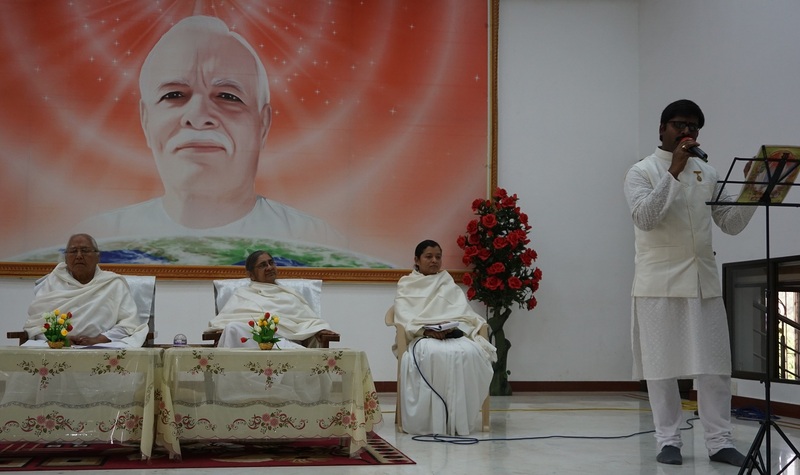 We had committed sins in our lives due to weaknesses of our senses, now we should do good deeds through practice of Rajayoga.BK Poshan sang a beautiful song “Aao Badlein Hum to Badle Jag”.